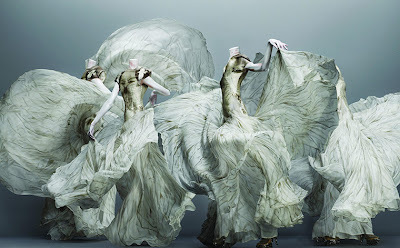 McQueen was truly an visionary - I am BEYOND excited for this exhibition! I wish I could see it too, such beauty in his work. great photo. I wish I could see that exhibition!